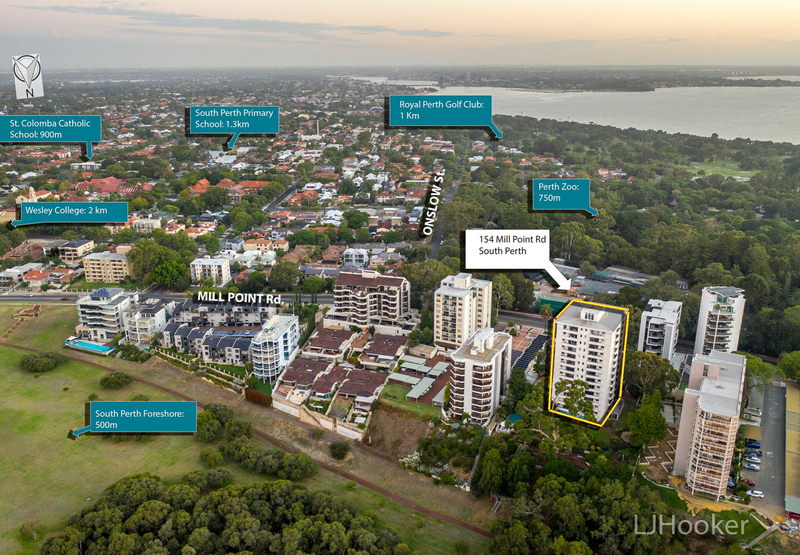 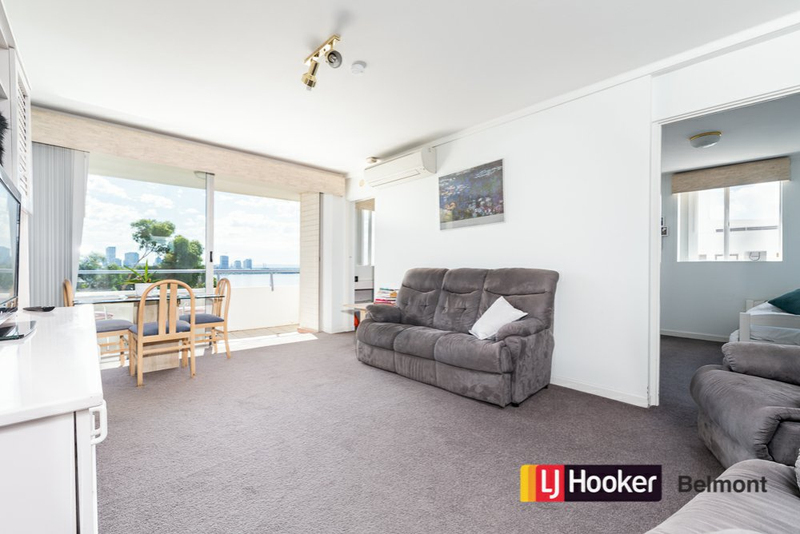 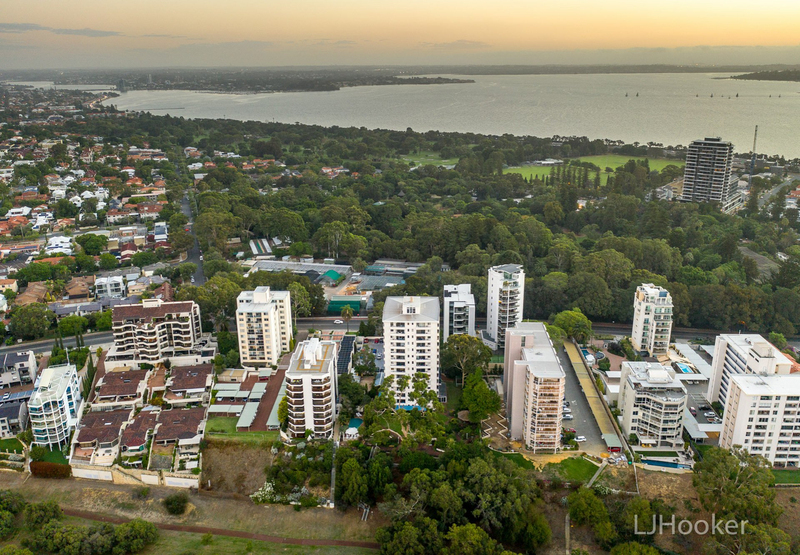 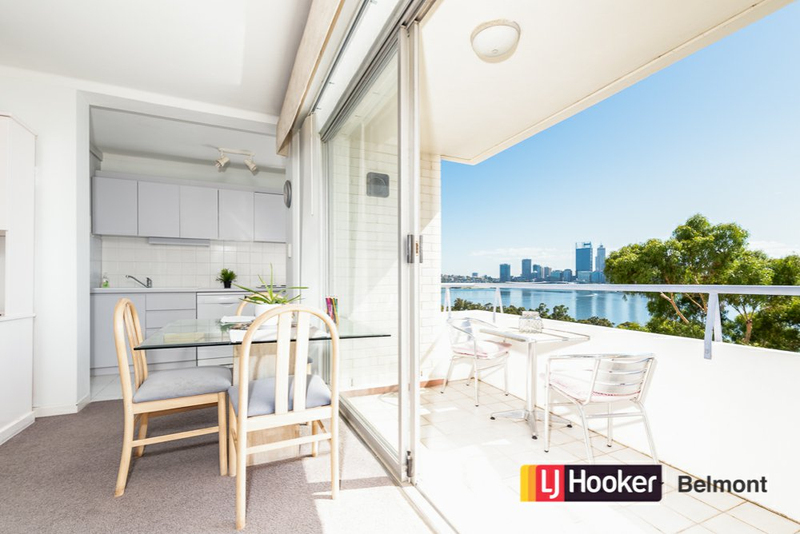 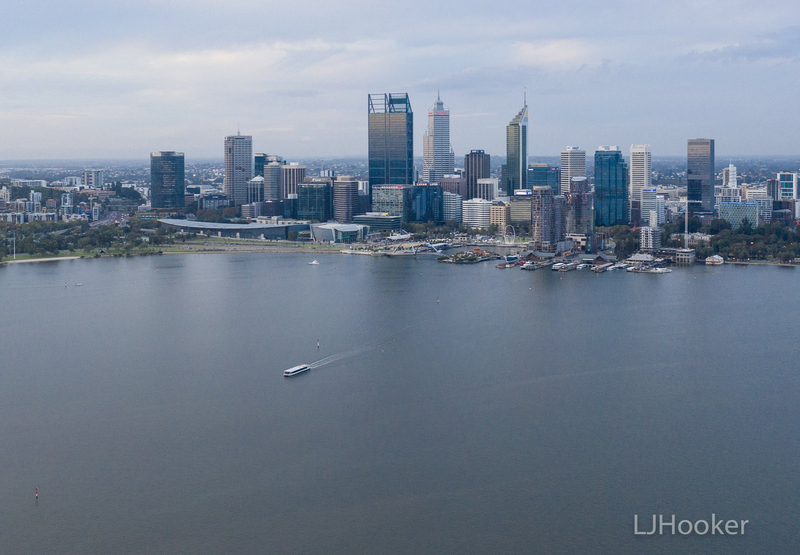 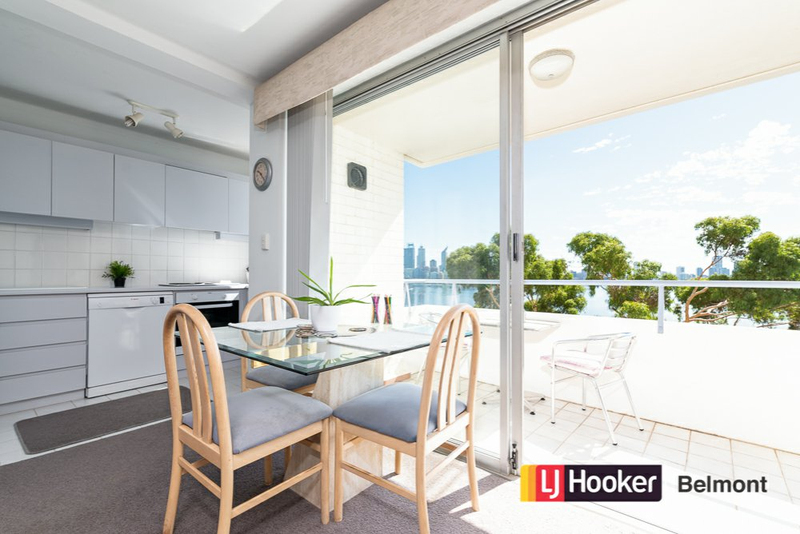 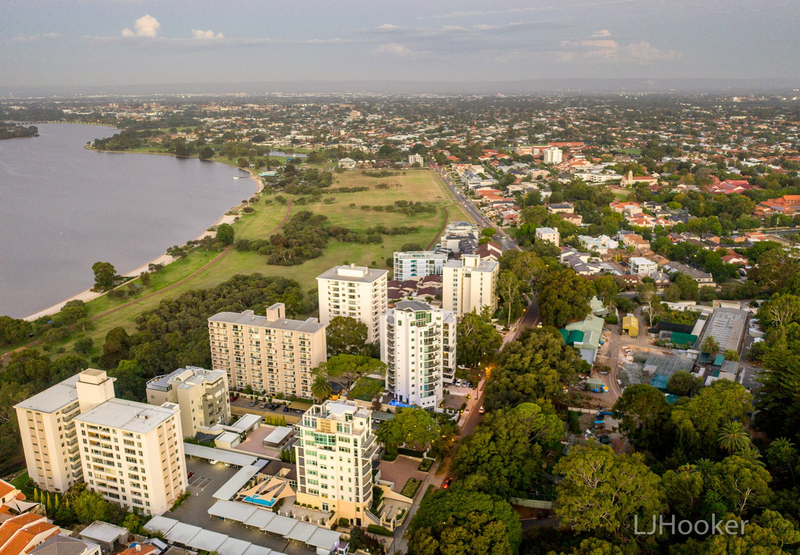 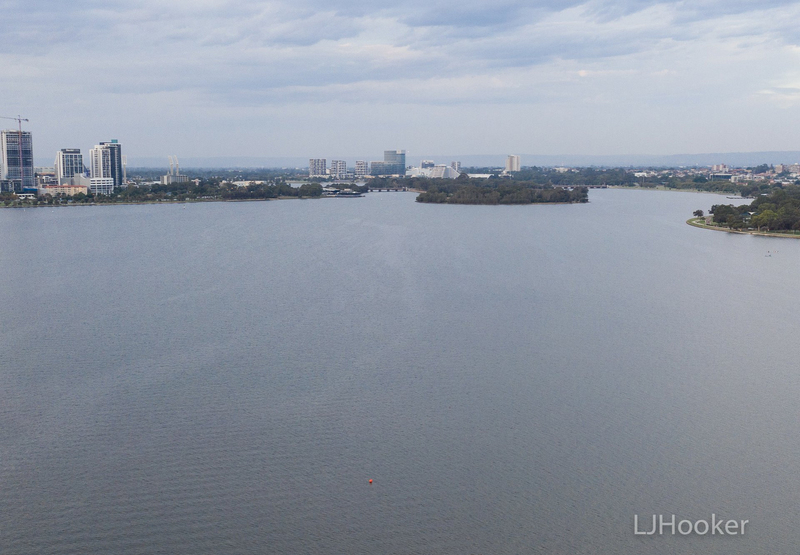 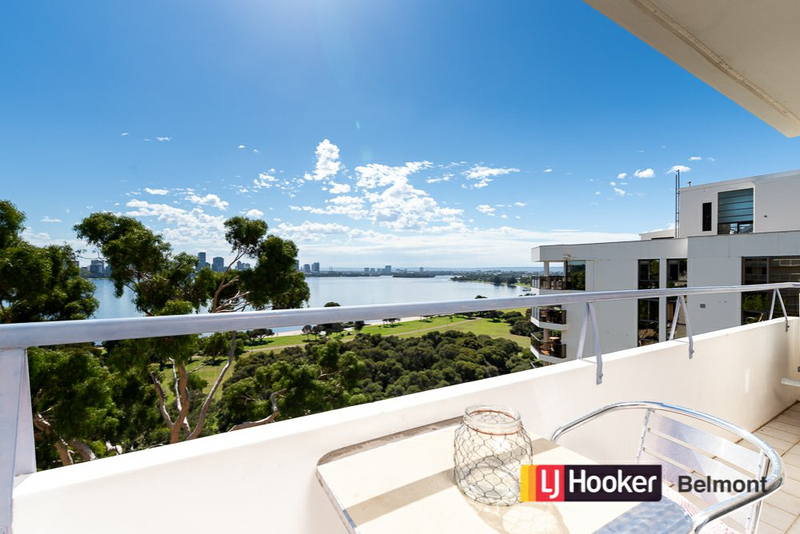 180 degree views from the 8th floor apartment across parkland, the Swan River, and Perth City Skyline make this apartment's location well positioned for a vibrant lifestyle. 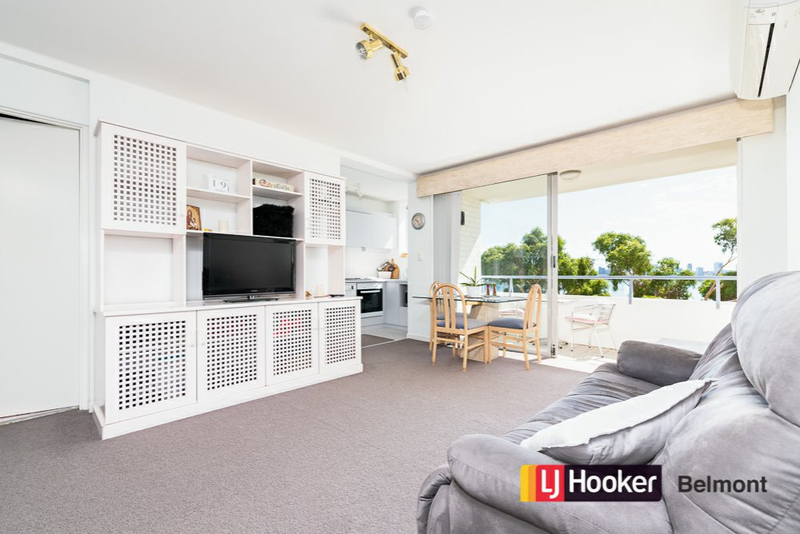 Set amongst a well maintained, and landscaped garden, residents of HiTor have use of an undercover BBQ area and resort style pool. 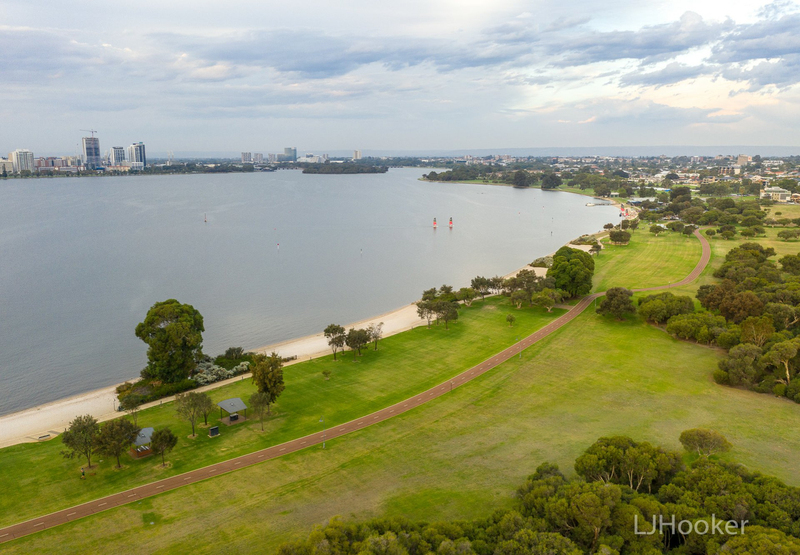 With direct, secure access to the South Perth Foreshore you can enjoy the short walk to the South Perth Ferry Terminal, cycle and running tracks. 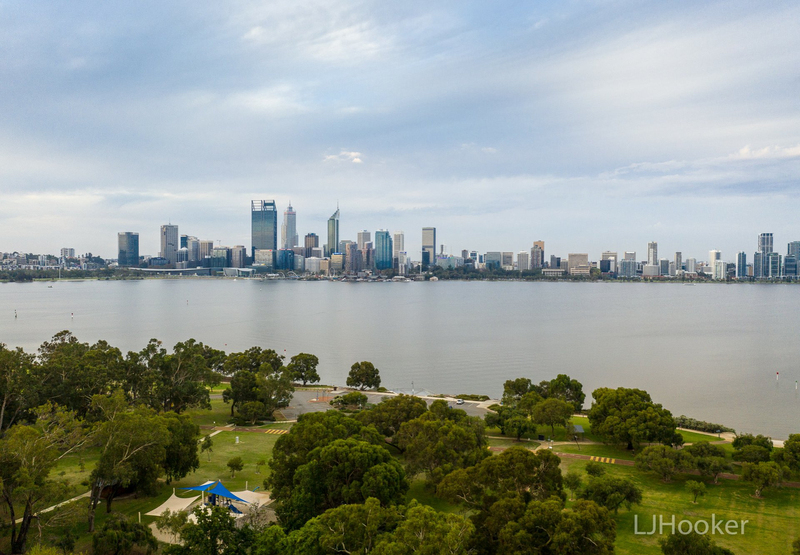 Within 10 minutes walk from the peace and quiet of the apartment you can be at the new gourmet supermarket, boutique shopping, cafes, restaurants or enjoying entertainment precinct of the Windsor Hotel, the social hub, or a short ferry ride to the City, and Elizabeth Quay. 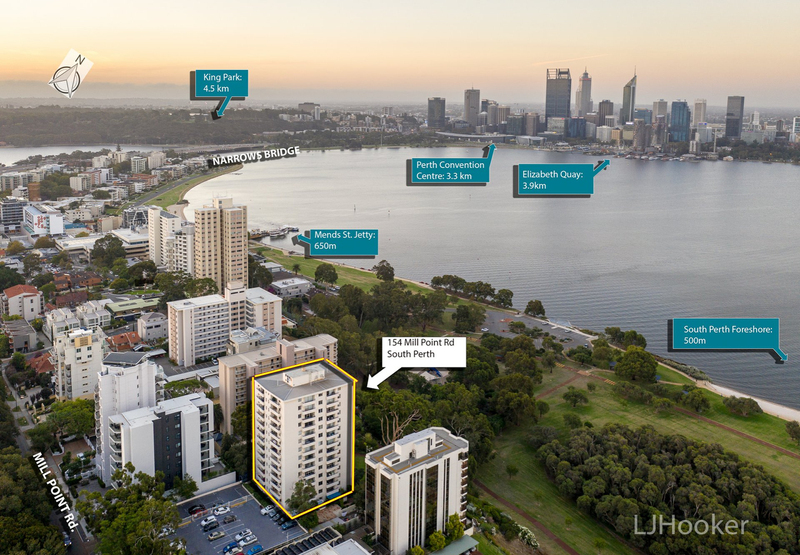 HiTor has all the modern facilities including NBN to each apartment and is a perfect location for living, holidaying, investment; taking advantage of the millions of dollars being invested along the Swan River this apartment offers entry into this vibrant area and community with views that will never be built out. 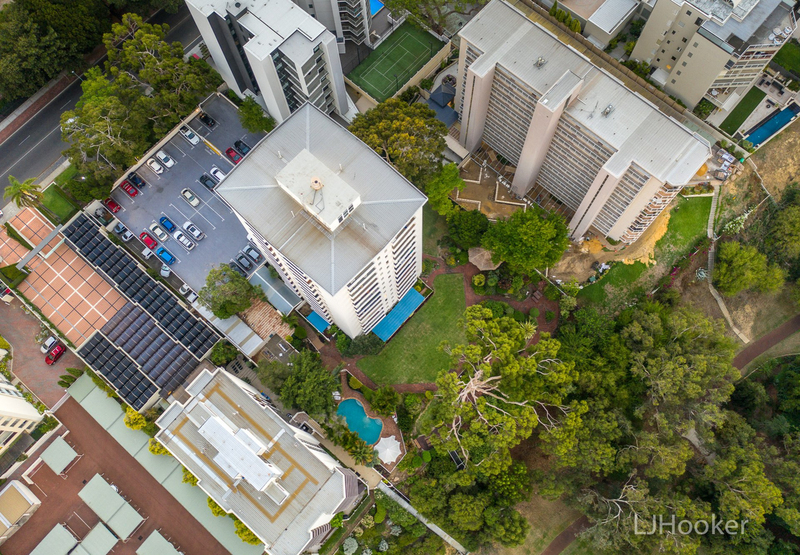 - Visitor parking, and separate secure guest entrance. 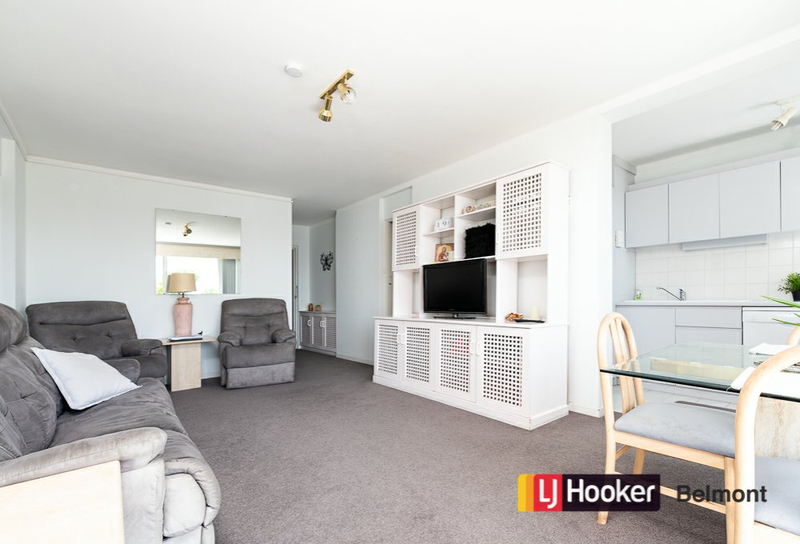 - Large level grassed area, undercover BBQ and resort style shady pool. 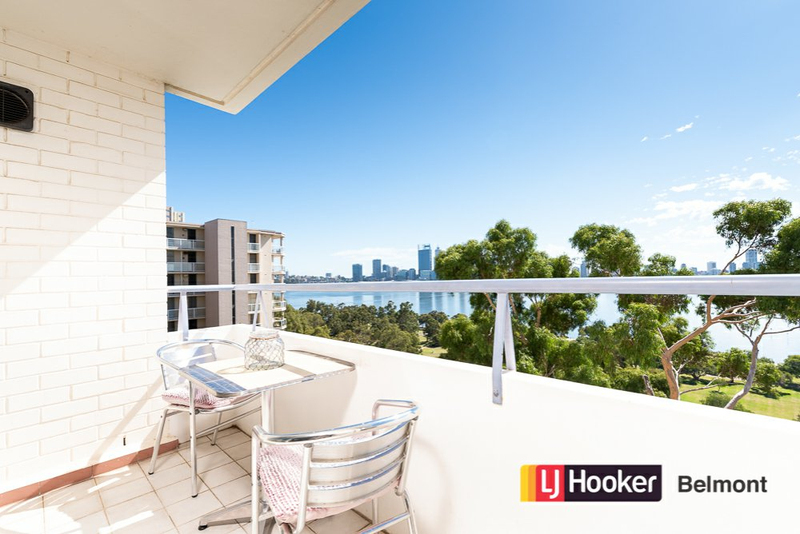 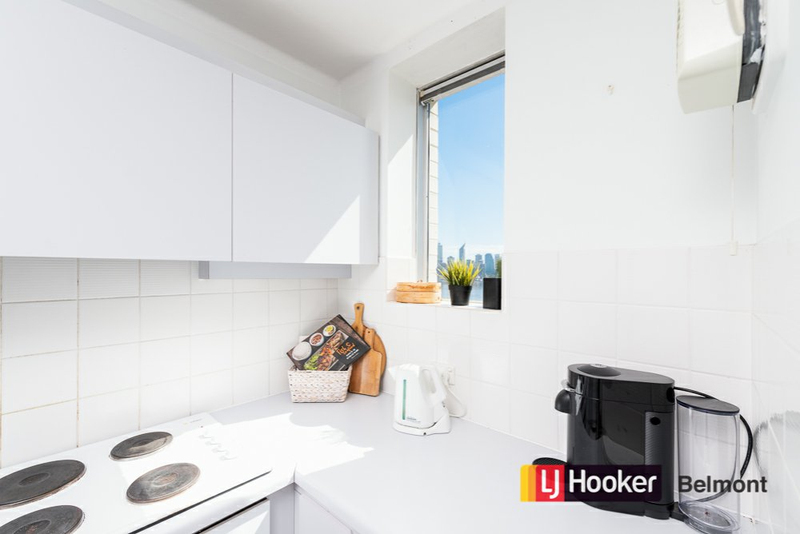 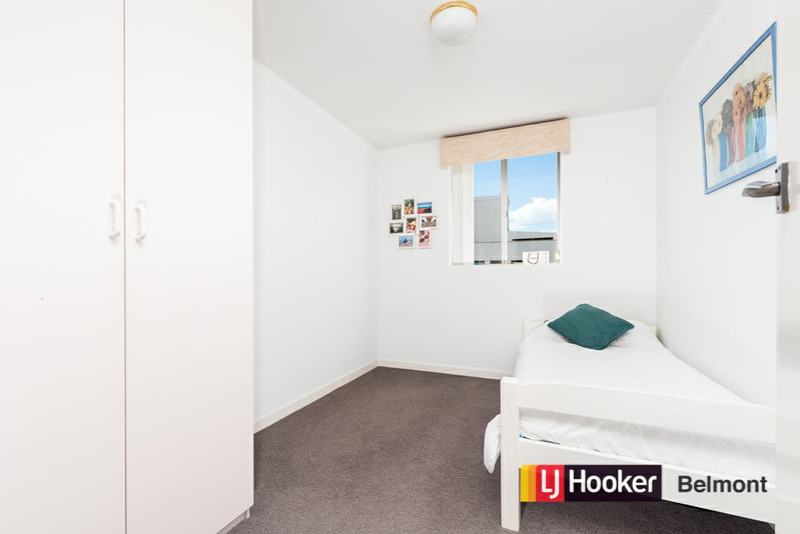 Avoid the heat of the afternoon in this North facing apartment, close to the social hubs of South Perth and Perth. 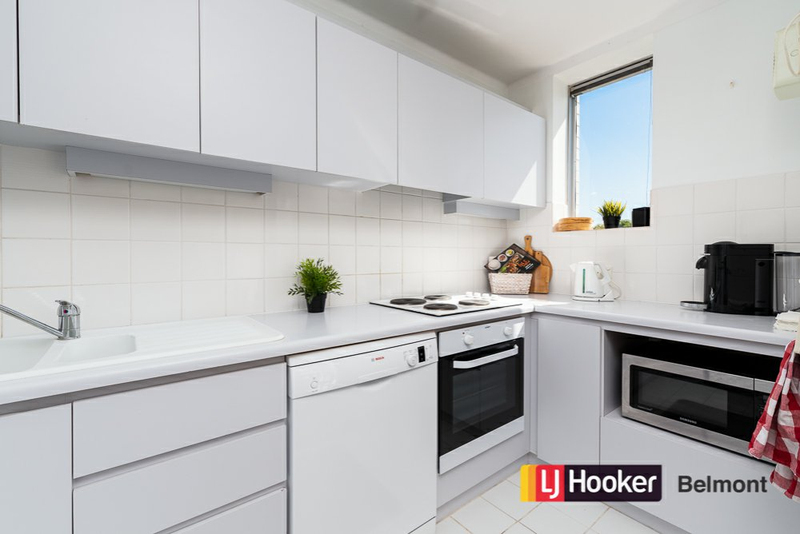 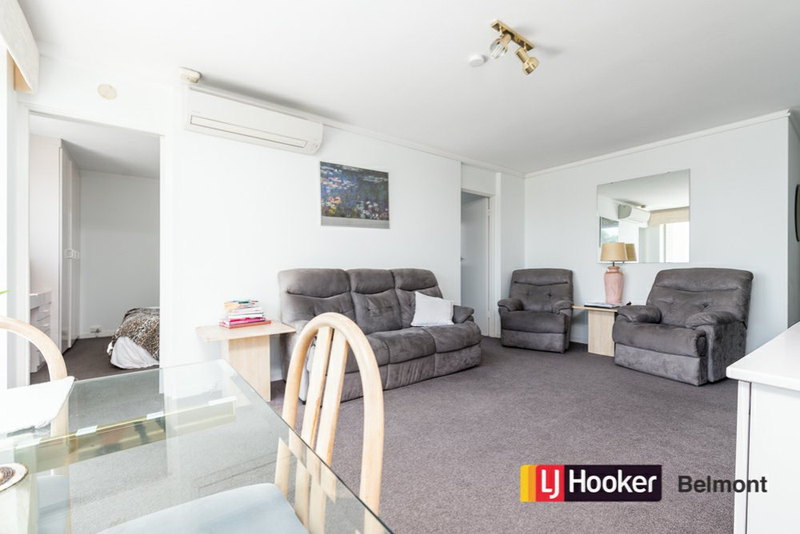 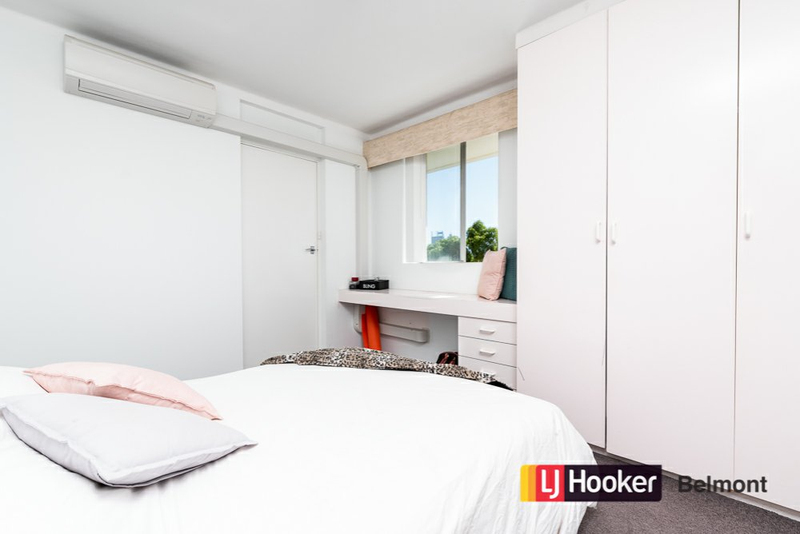 Close to South Perth golf club, library, Mends Street Shopping Precinct and Cinema, public transport, hospital, freeways whilst enjoying the tranquility in a peaceful apartment.